If you have a girl, then you’ve got to check out these Sleepover Ideas for Girls! On the hunt for some fun Sleepover Ideas for Girls? No summer is complete without a sleepover! Spoil your girls with love when you throw an awesome slumber party this summer. You’ll love this fun collection of 6 Girls Slumber Party Crafts, Sleepover Games, Party Food and Ideas + more! 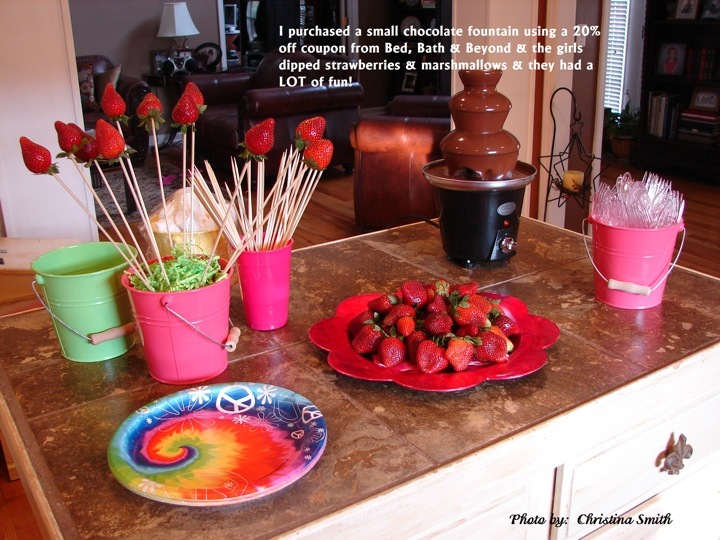 Frugal friend Christina recently threw a sleepover party birthday bash for her daughter… and was so sweet to email over her pictures! 😉 Are you ready for some serious Sleepover inspiration? 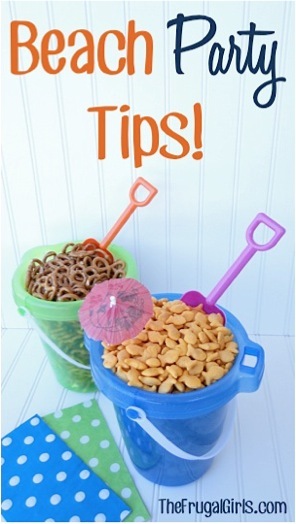 Here are a some of my favorite Beach Party Tips to get your creative party ideas flowing! 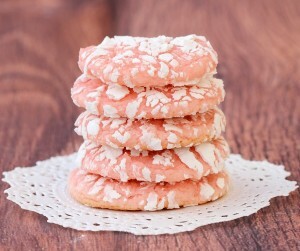 They’re perfect for an adult hula or luau theme… or fun for beach parties for kids of all ages! Planning a party?? 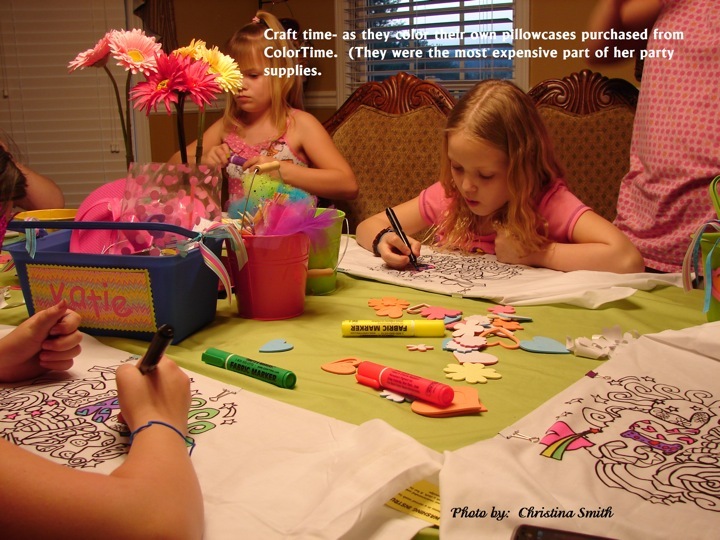 You’ll LOVE these fun Thrifty Birthday Party Ideas for Tween Girls! These 26 Pretty Pink Birthday Party Ideas are a fabulous way to celebrate in style! Do you need some fun Sweet 16 Birthday Party Ideas for your girl… or do you know someone that does?? 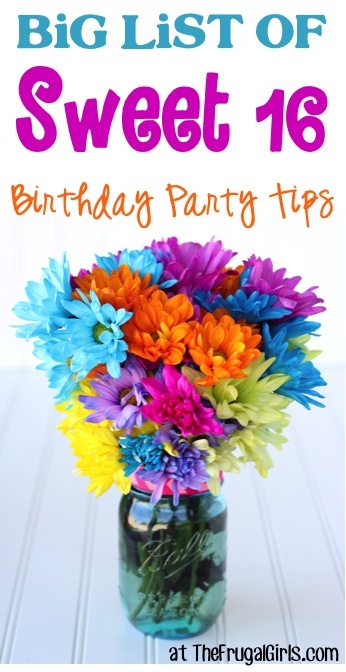 Load up on fun inspiration with these Sweet 16 Birthday Party Ideas! 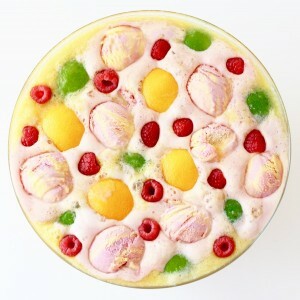 Planning a party?? 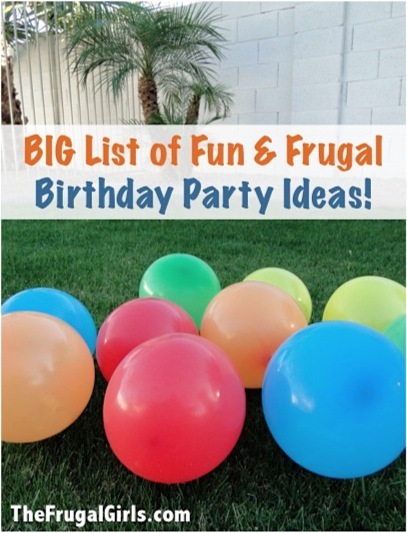 Check out this BIG List of Fun Frugal Birthday Party Ideas for some creative inspiration for all ages!! You’ll find everything you need for Creative Party Games, Decorations, Fun Party Food and Punch, and more! 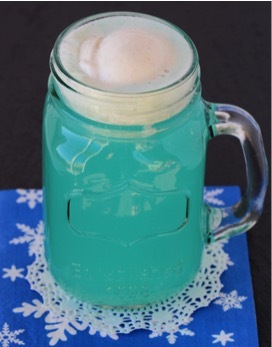 Whether your favorite part of winter is building a snowman, having a fun snowball fight, or just enjoying a good party with friends, these Winter Wonderland Party Ideas are perfect for you! Do you have any fun Sleepover Ideas for Girls or Party Tips for Girls? I will totally use the flip flop idea. I loved it. I love all of the ideas. I will definitely try this out! I always wanted a super fun slumber party! Love all the ideas…. I did the flip-flop one on my daughters 11th birthday. Another idea ( i would recomend doing this outside)… take a plastic solo cup (any color), put some baking powder in, and then vinager, It will look exatly like a volcano…. If you want you can put some food color in a cup with some vinager and pour it in the baking powder. awsome i love these ideas! 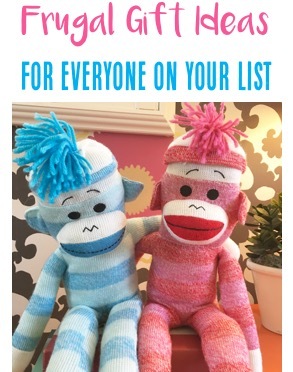 we love these ideas we will use them for my grandaughter’s bday! 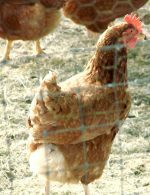 Thank you so much for sharing your (and your friend’s) ideas! LOVE the spin the bottle game. We host an end of season party for our daughter’s soccer team. I always try to find a fun group game. The team is 3-5th grade which means there is a big swing in opinion on what is ‘cool.’ This is perfect! Just loved all these ideas. 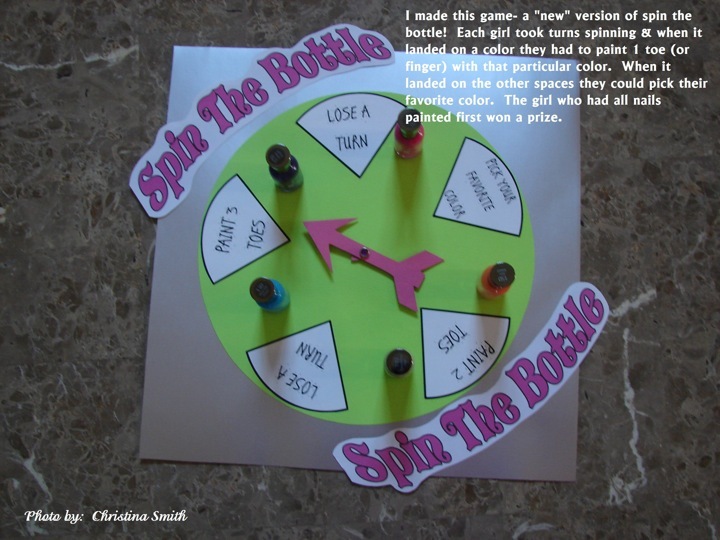 Im looking for ideas for my daughter’s 10 year old Girl’s Night/Spa Night Slumber party and I know I will be using the spin the bottle game. last year she had a Rock Star Slumber party and we made tutus and had a slumber party looking forward to doing something different. I think spin the bottle and coloring the pillow cases will be the most fun at my daughters 10th birhday party!! This year I am giving my daughter and my niece a Fancy Nancy (girls book seires) princess slumber party! I found some foam tiara’s at a discount craft store and lots of sequin and glue on “jewels”, along with feathers and glitter paint they will each get to make a “fancy” tiera! We are going to have a tea party with fancy cookies (Peperidge Farms) and fancy sandwiches (cucumber, pb&J cut outs). We will also be doing “fancy” makeovers with glitter, feathers, makeup and nail polish. Each girl will have her picture made while she is “fancy” which I will later use as a thank you note for attending the party. After some singing and dancing I will read several of the Fancy Nancy books as she girls wind down for bedtime. The age will range from 4 – 8 and I hope they all love it. My daughter was turning 11 wanted a sleepover so I had them do these fun activities and they really enjoyed them all. 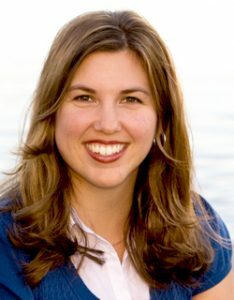 They first made neckalces or bracelets with store bought beads , then, have a contest making an outfit out of foil; you slipt the guest up into teams and see who makes the best outfit, or decorate little bags with paint for your guest to take home all their prizes like nail polish and lip gloss. Hope these help someone. I just turned 11 on the 17th of April and I wanted to do something fun for my birthday. My mom said she doesn’t want to spend too much money. I decided to do a slumber party which is inexpensive and you don’t have to have a limit of people. I am only going to invite maybe 4 people. Thank you every one for the great party ideas! 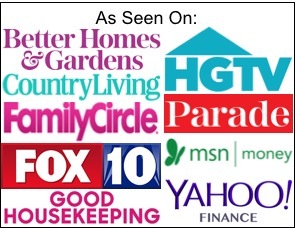 I turn 11 on January 2nd and needed last minute ideas so I started doing some research and this was the 4th or 5th site I came to, all of the ideas were great especially color themed party that sounds like a lot of fun! Thanks for all of your ideas! Yeah ha i put my name as Nat last time i post a message silly me! You can play truth or dare by getting a box writing some truths and dares down on cards and putting it in the box then you pick a card and do it what it says for example: truth:when was the last time you picked your nose? and dare:sing a full song in front of everybody. Thank You for ideas. My daughter will be turning 10 this year and Im already planning and looking. She wanted a slumber sleepover party for her 10th and this is a big deal for her. I love all of your ideas, and I will be using your ideas too. Thanks Ulu. What great ideas! I can’t wait for my daughter’s 9th birthday! 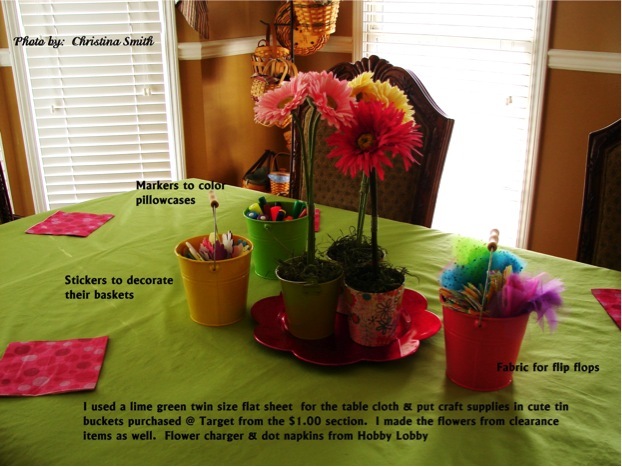 Just love all the ideas…Going to use them for my daughter’s party this year!! I’m excited for the party! Thought this slumber party theme was absolutely awesome. Made me wish my daughter was younger again. Thank you for sharing. We just had a slumber party for 9 year old girls. I love your ideas we also did: Decorate your own popcorn bag (paper lunch sacks) they used later when they watched a movie, Scavanger hunt, for goody bags we went to dollar store and filled make up bags with nail polish and mix-matched socks. ( split up all the pairs just to be silly) they sat in a circle and you had to paint the person on either side toes so they end up with diffrent colors on each foot. oh and speghetti tacos from I-Carly and a flash light dance party at the end. Family fun has a fun craft of making some small pillows out of fabric tying them just like you do for those tie blankets (where you cut strips of fabric on both sides and then tie them together to make one). The pillows you cut the fabric, and start stuffing them and then tie up the ends to make your pillow! Gonna do this, plus a sleeping beauty (my daughter’s favorite) theme and cake for her party. 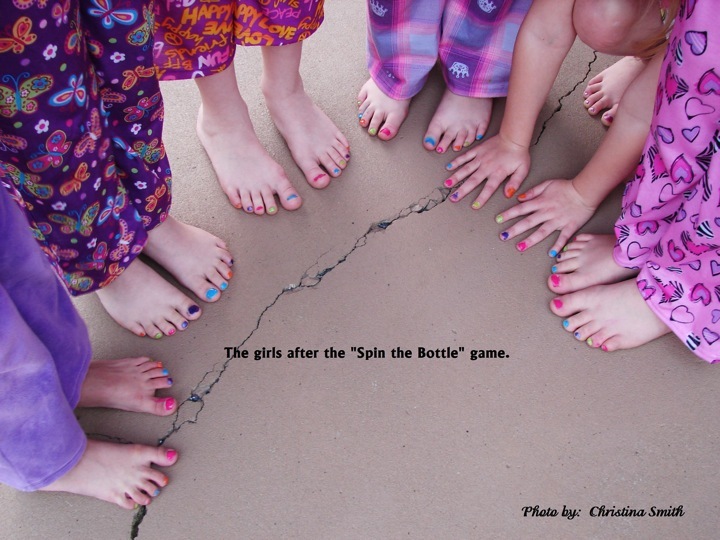 I love the spin the bottle idea with the the toe nail polish. I think the 9 or soon to be 9 yr old girls will love that! i absolutely LOVE this!!! i am so going to use some of these ideas for my daughter’s birthday next year! 🙂 thanks for sharing! Oh pardon the misspelling, couldn’t stop the comment box fast enough, lol! Love this idea. Parties can be fun, stylish and not have to cost a lot of $$$. Love the flip flops! I love this!!! My daughter and her friends will love these ideas! LOVE this!! Our daughter is just now really hitting slumber party age so this article was great for me. It has given me so many ideas! Thanks. This is helpful. I have a yearly Nieces Night. I have sons, and it is nice to get together with the nieces and enjoy some girly activities. Thanks for the ideas. 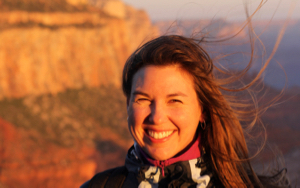 Thank you for sharing these great ideas, will use them in the future. 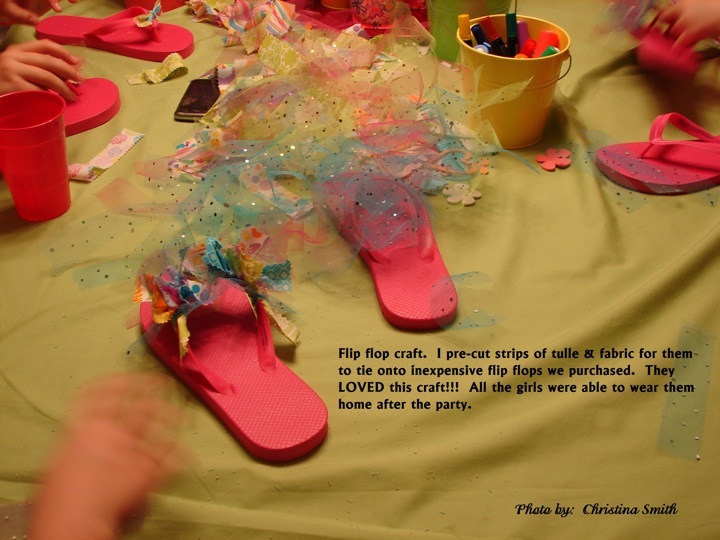 I also did a flip flop craft at my daughter’s birthday party at a local nail salon. 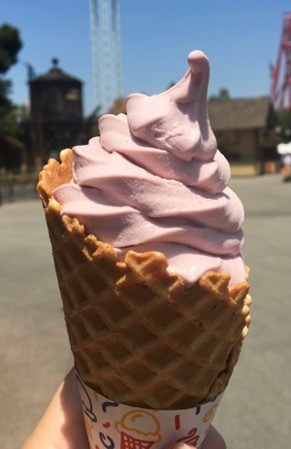 Fortunately, my daughter’s birthday is in the summer and we went during the week. I put all the girls name in a hat and then pick 5 names, those 5 went and had there nails painted while the others make their own flip flops and then we switched. After their nails were painted which cost me about $8 per girl, they got to wear their handmade flip flops home. The girls loved it. I think that the salon idea is great! I don’t really know how to make the fancy flip flops but I think I will be able to think of something else to do. Thanks for the idea though. All you have to do is tie strips of ribbon, felt, etc to the flip flop. Trust me, it’s very easy. I absolutely love this article. Makes me wish I had a little girl to through a party for!! Thanks for sharing. Maybe someone could share some ideas boys sleepover.